Reference photo by Grotos, Flickr, CC BY 2.0. The Glasgow City Council and the South Lanarkshire Council in Scotland approved the construction of the approximately $11.7-million Glasgow Geothermal Energy Research Field Site, a project proposed by the Natural Environment Research Council and the British Geological Survey. The research hub will be located on the eastern side of Scotland's largest city, where once different coal mines operated. 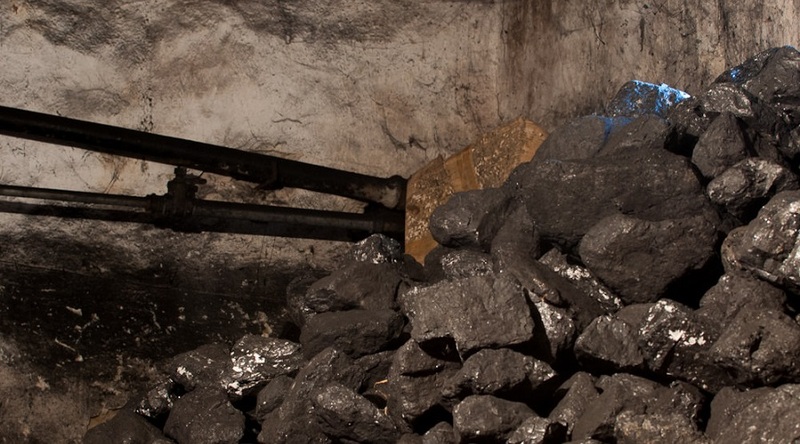 According to local media, the idea is for scientists to focus on exploring if old coal mines can generate harnessable low-carbon heat for domestic use. In detail, experts working at the facility will have to drill narrow boreholes into the ground and, using what has been deemed “state-of-the-art sensors,” they will measure the temperature, water flow and seismic activity in the disused mine tunnels. This information, which will feed an online, open-access database, will allow scientists to determine whether the warm water could be used for renewable heat. This initial study at the Geothermal Field Site is expected to be carried out for at least 15 years. It will also measure near-surface chemistry, gases and waters. Local and country authorities told reporters that the project is part of Scotland’s efforts to transition to a low carbon economy, as it has committed to reducing emissions by 80 per cent by 2050.